Our access control products can be tailored to meet a variety of commercial, industrial and residential needs. 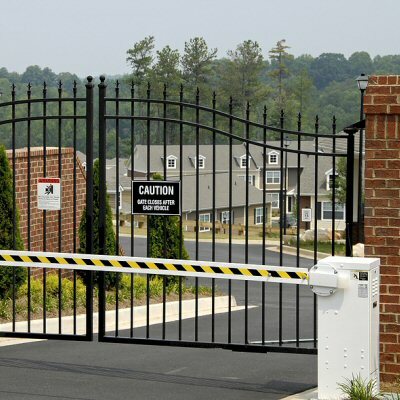 Take a moment to review some of the examples of how Security Fence Company has applied our expertise to providing quality access control solutions. Protect against unauthorized access, vandalism and theft with high quality access control products from Security Fence Company. Manufactured to provide both reliability and durability. A variety of materials to meet you needs. Many designed to compliement the appearance of your home.